If you’ve stumbled across this website, then you’ve found us! You’re at the right place! 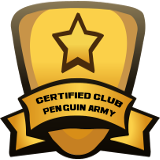 We’re a Club Penguin army–not only that, we’re one of the oldest Club Penguin armies around! 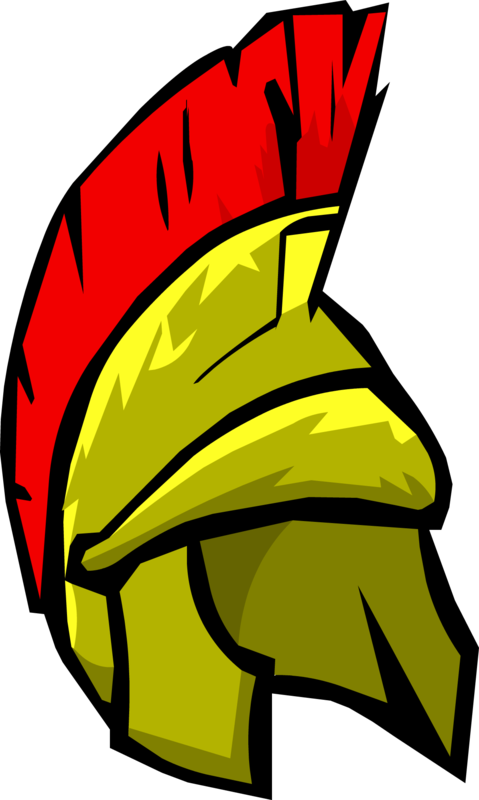 The Romans were originally a clan on Club Penguin that existed throughout most of 2006. But in October of 2006, it was organized by a man named Explorer7777. That army went to war with one of the biggest armies in Club Penguin, the Army of CP. They lost, but in June 2007 a penguin by the name of Djgtjvgyhxgy rebuilt the Romans in an attempt to restore the Romans to their former glory. That brings us to today, where the Romans are still alive. Would you like to join, and become a legacy? As of March 2, 2018, we are no longer accepting join applications. Your future lies in the steps ahead, but only you can take those steps. The choice is yours… will you take them, or will you remain where you stand?